We took a trip to the dark side with C.K Tools torch brand. That meant swapping our daytime office antics for a late night photo shoot to capture the power of C.K Tools high performance hand torches. 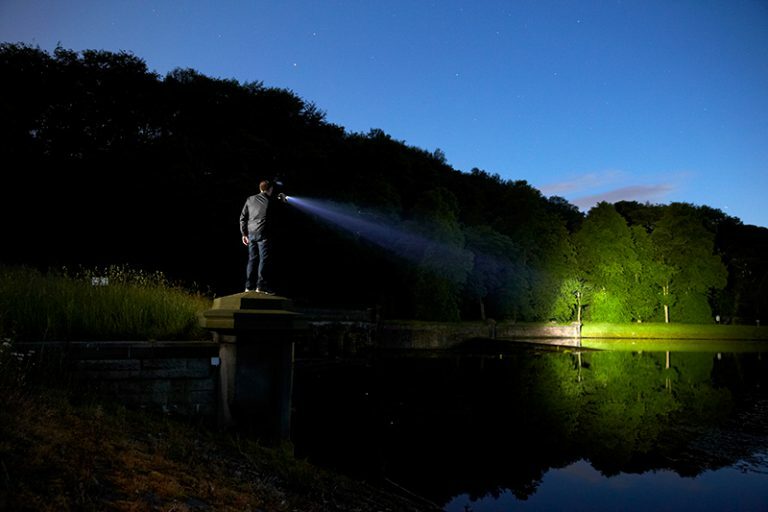 We ventured out into the beautiful South Yorkshire countryside in the dead of night to demonstrate the full beam control of the industrial power torches. The resulting imagery will feature on the brand’s product packaging and advertising very soon.